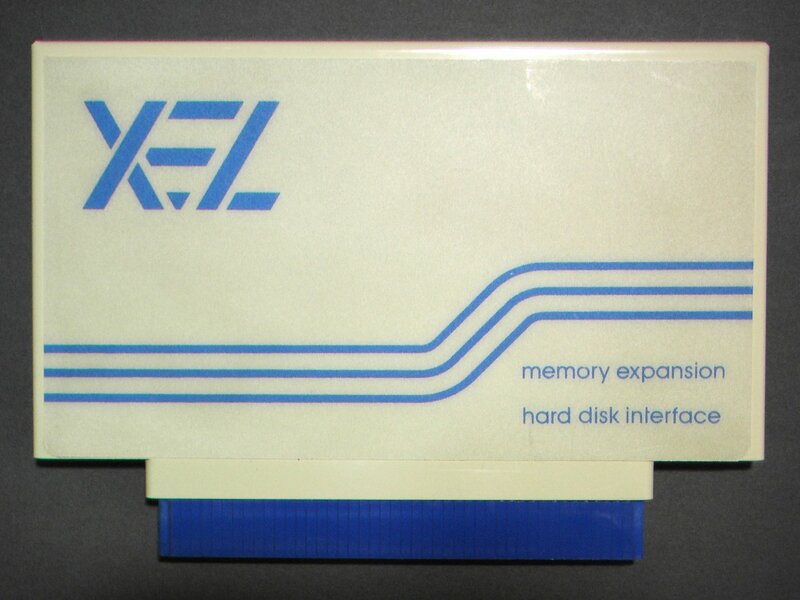 It appears to connect to the side expansion slot of the A500/+ and A1000 and provides it with additional memory and a hard disk interface. 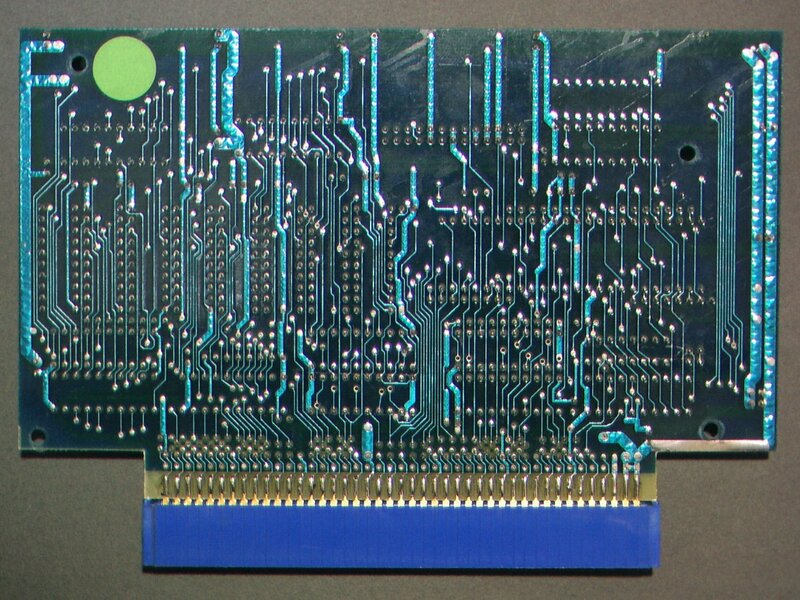 Although it's not certain how you connect a hard drive to the unit, it does have a 26pin header which perhaps connects to an external SCSI disk box. 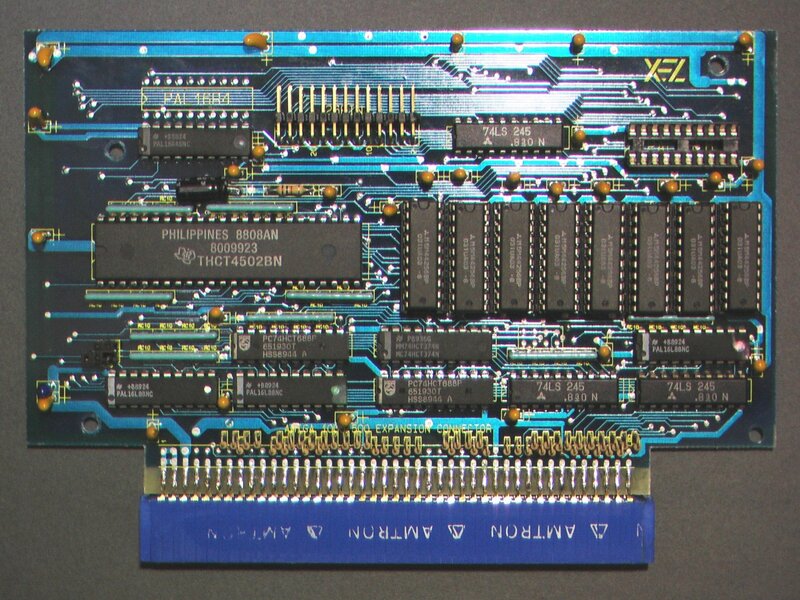 The unit supports up to 2MB of additional RAM in the form of socketed 20pin DIP DRAM chips, which can be configured via the use of two jumpers.